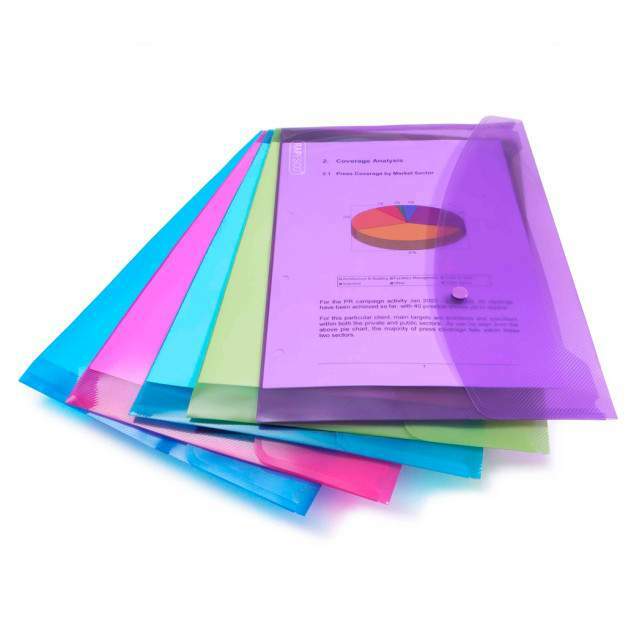 Filing & presentation office supplies including heavy-duty filing pockets and customised (print your own) presentation folders from Esselte. 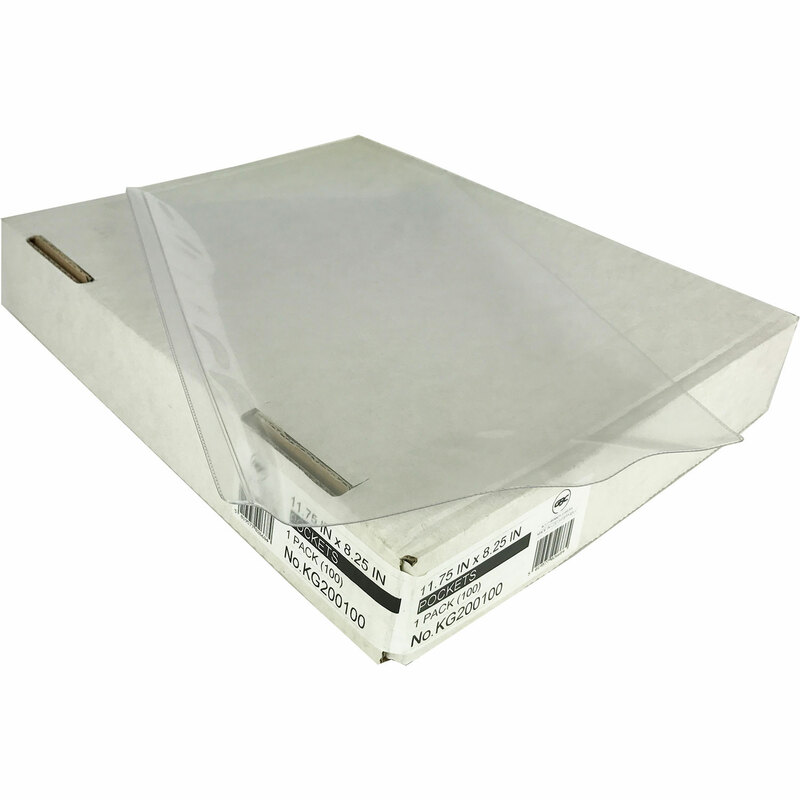 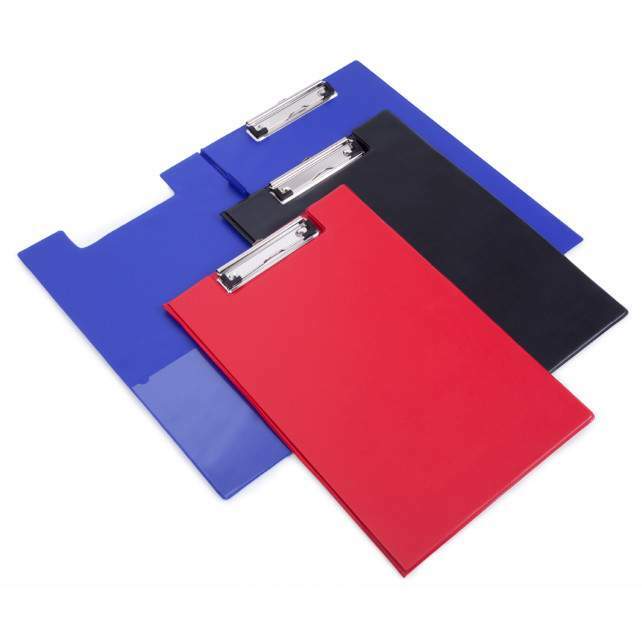 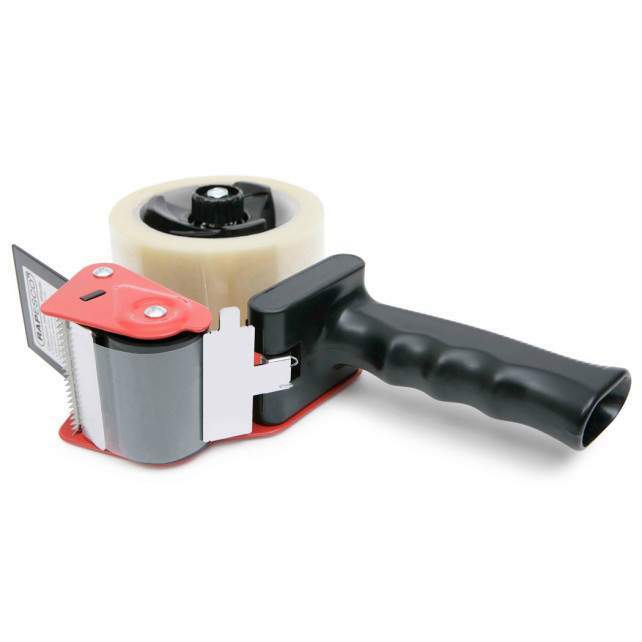 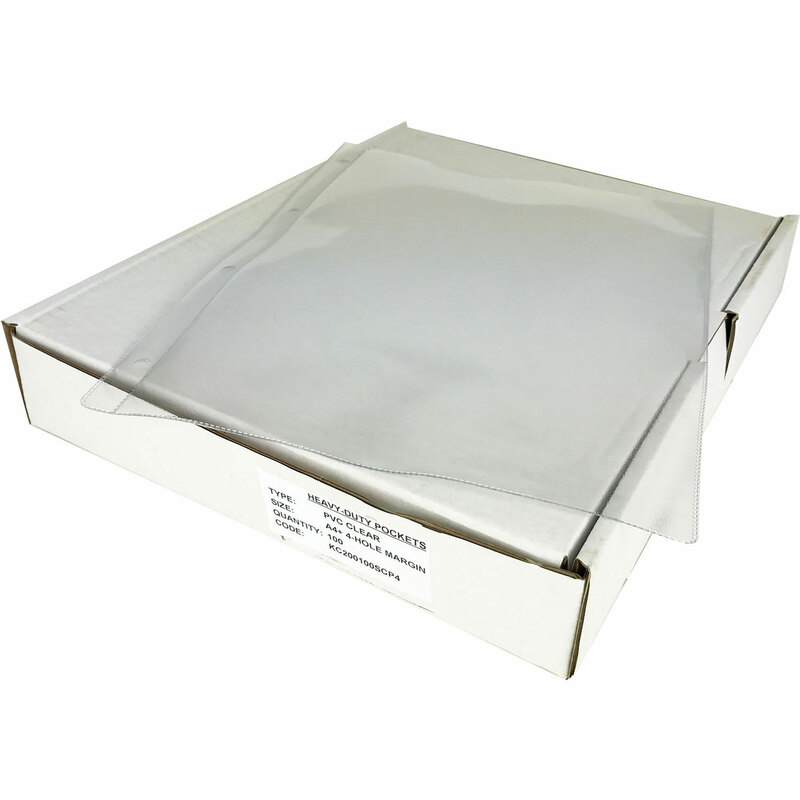 We supply a wide range of filing pockets, made from rigid pvc/polypropylene plastic. 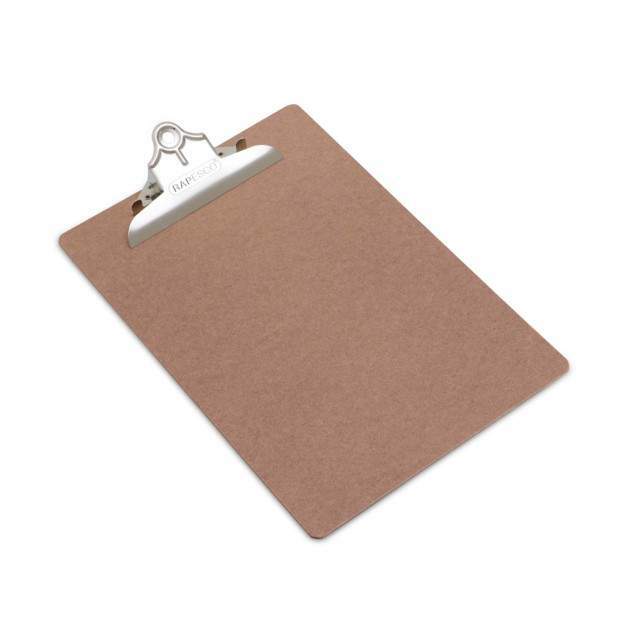 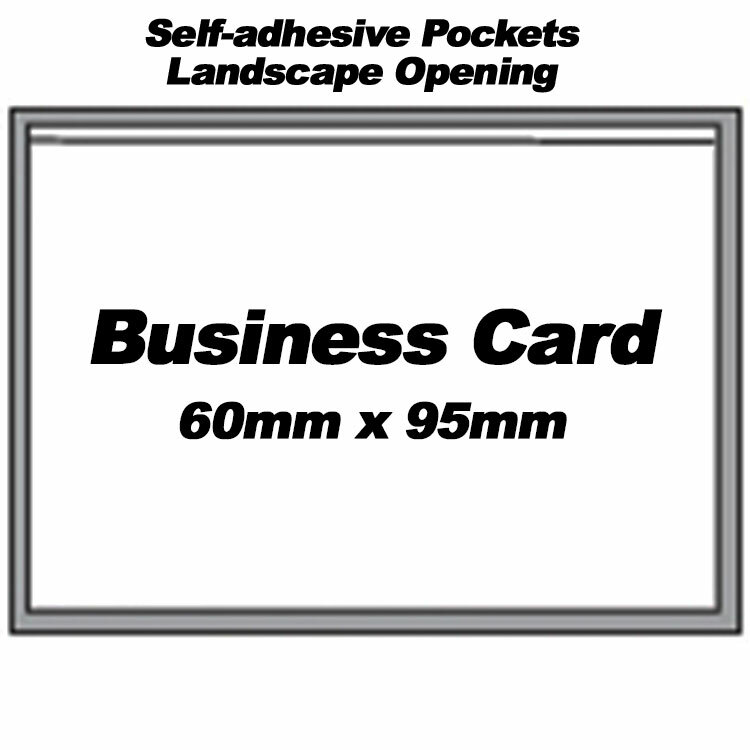 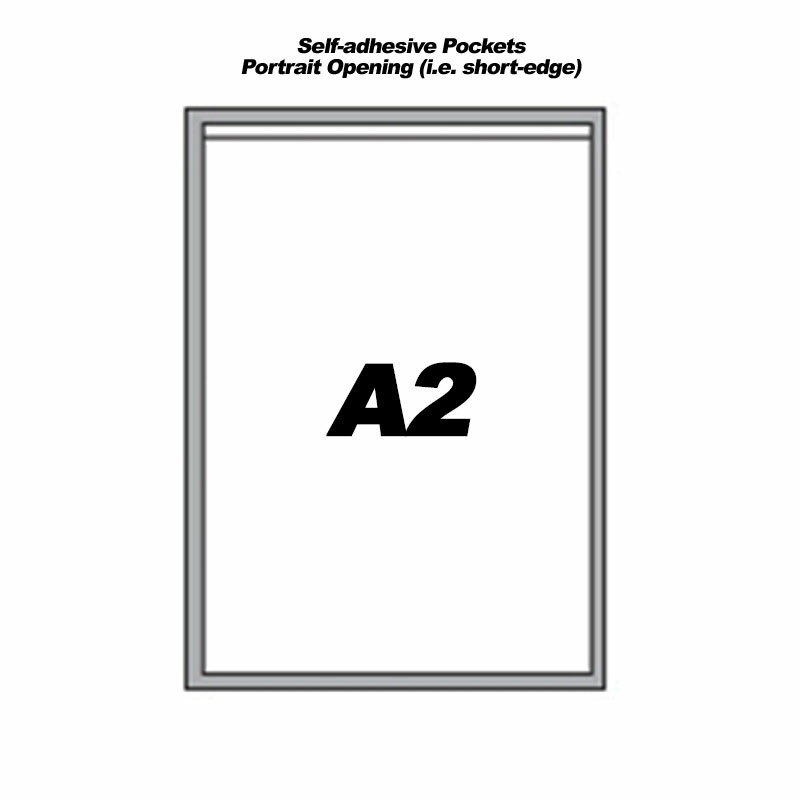 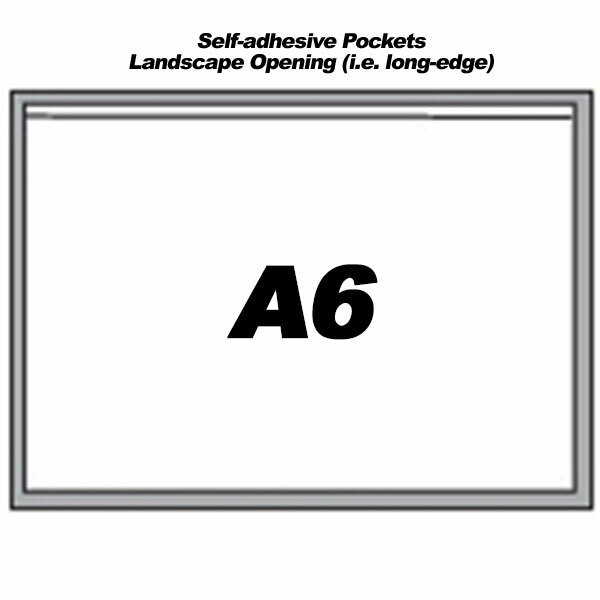 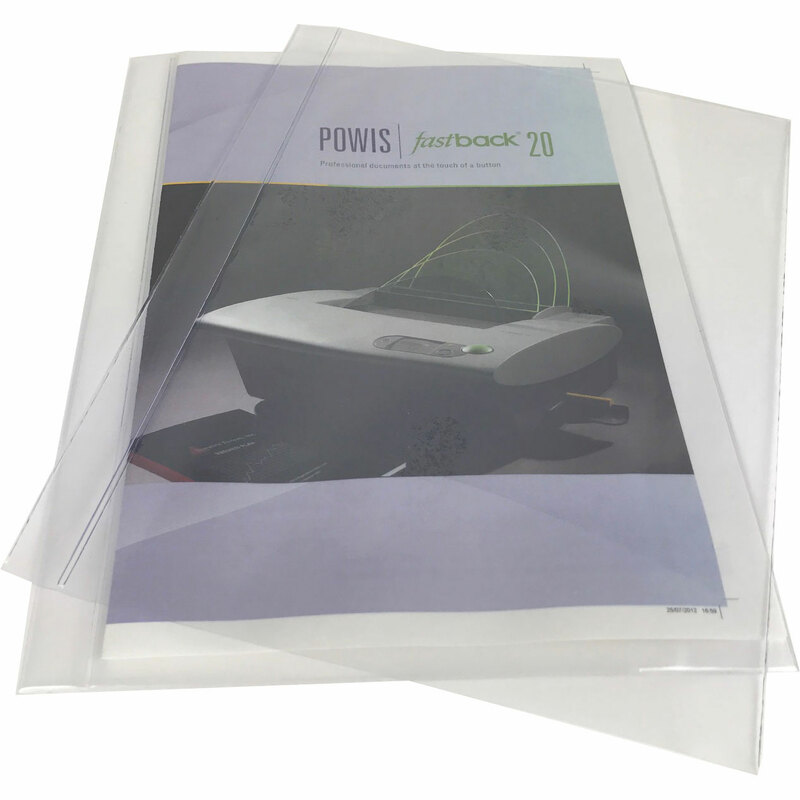 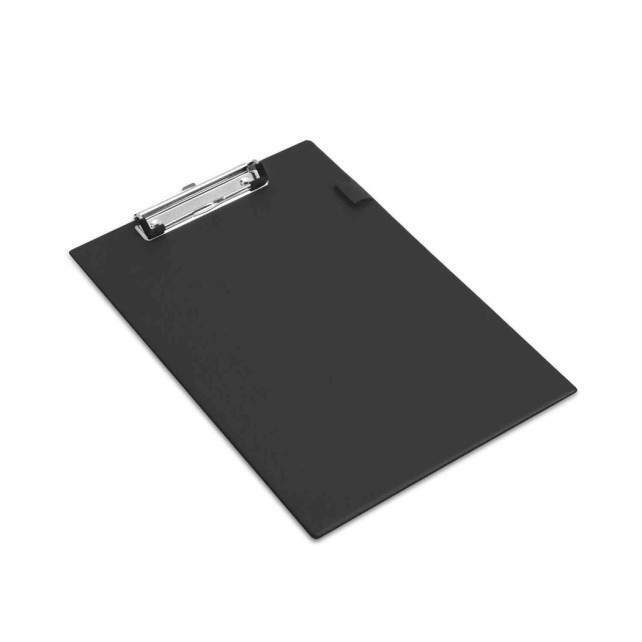 Including standard A5, A4, A3, A2 sizes as well as sticky-back (self-adhesive) pockets and triangle/diagonal corner pockets for binder files and presentation folders, brochures, etc. 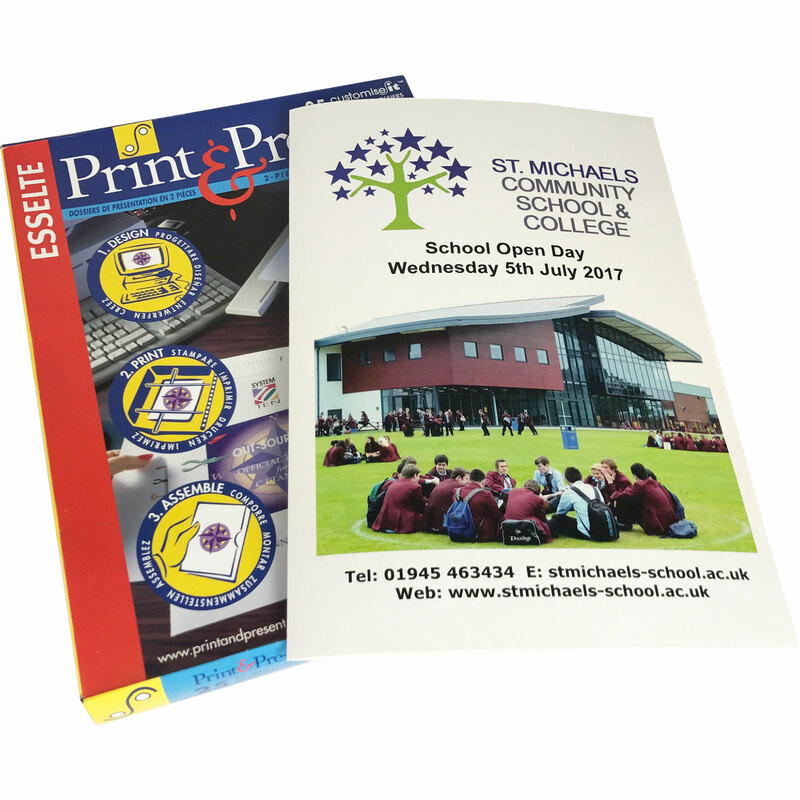 Create highly professional presentation folder covers, which come as a 2-piece folder that you print on and then attach together. 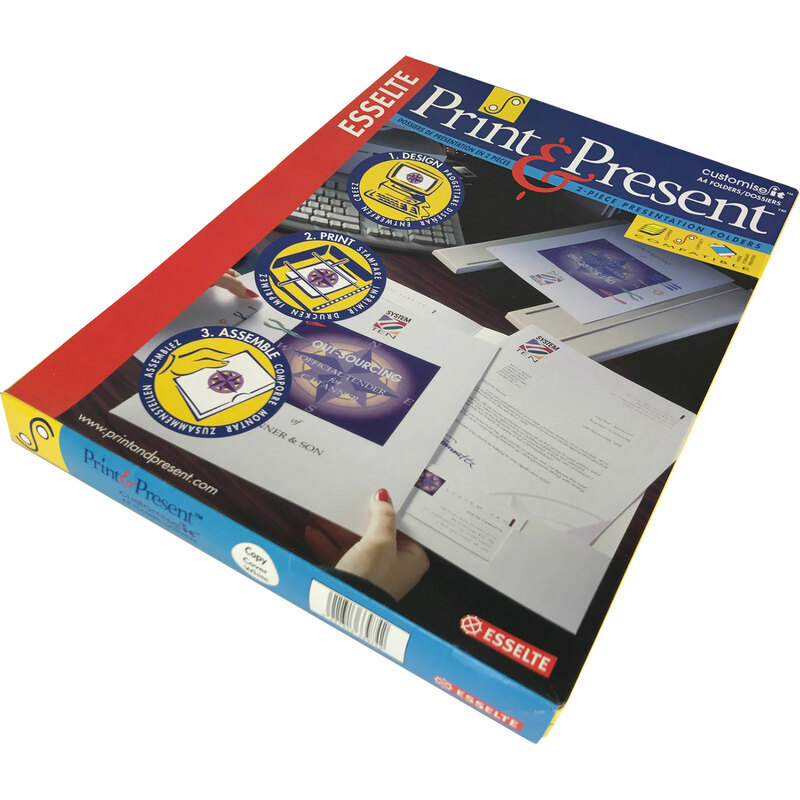 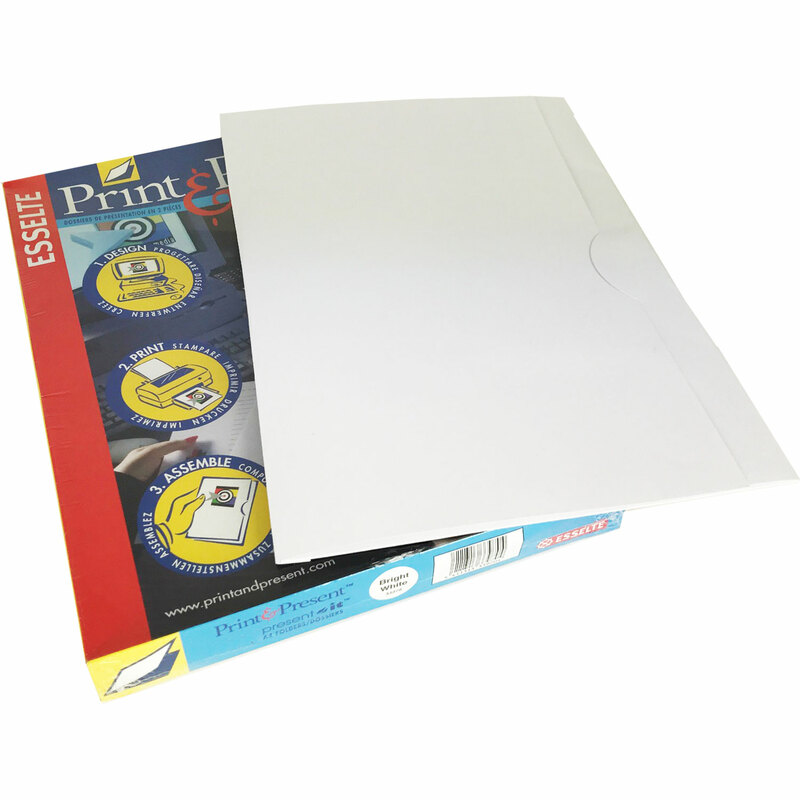 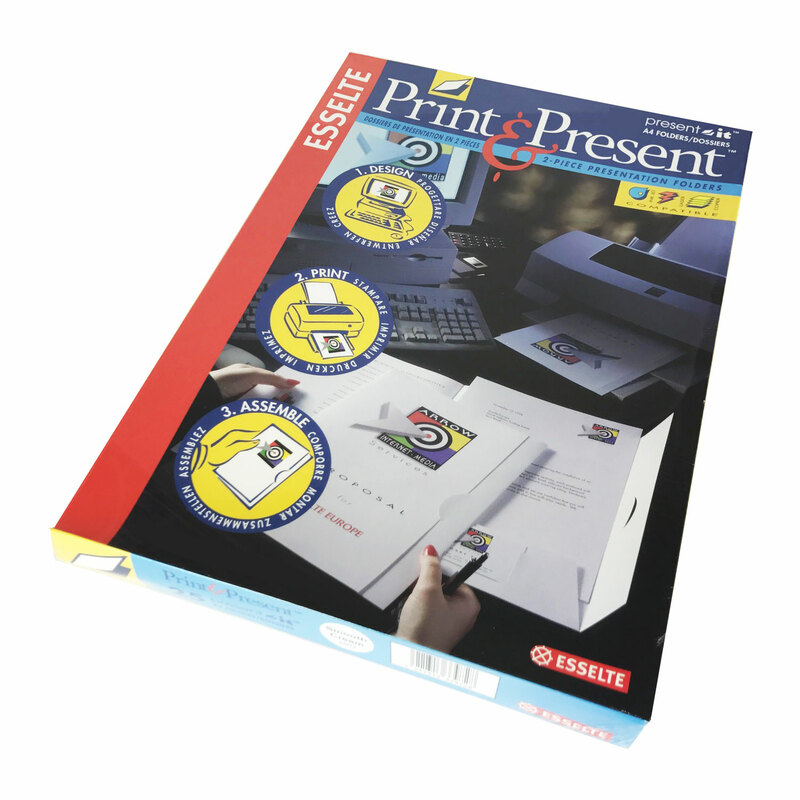 Please view our range of 'Print & Present' 'Present-It' and 'Customise-It' folder types which are available in various colour finishes.